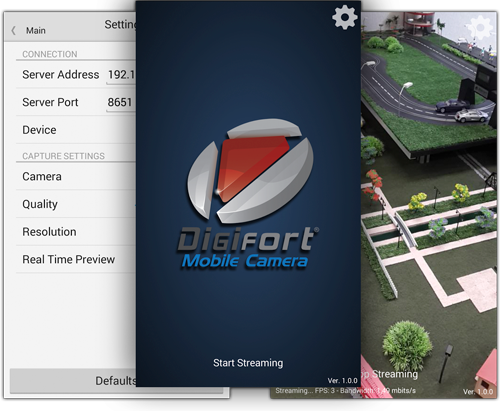 With the Digifort Mobile Camera application, you can turn your Android or iOS smartphone or tablet into a camera by streaming live video to your Digifort server, allowing viewing on the monitoring client or by other Mobile Clients, this function consumes only one license Camera, as if it were an IP device, allowing total mobility, facilitating the verification of construction sites, containers, among other diverse opportunities of use, of great use for the monitoring system as it allows recording of images where it is not possible to install Cameras. Digifort InSight is a screen capture module that is capable of operating on any computer running the Windows operating system, which functions as an IP camera, encapsulating a camera license and generating video stream to the Digifort server containing the live video Of the screen of the desktop where it is installed. 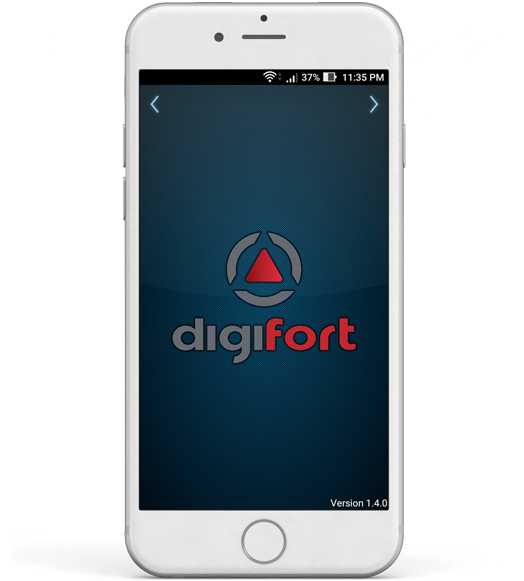 Allows the visualization in the Monitoring Client of Digifort as well as of all the monitors of the workstation in which it is installed, being able to display a set of screens in the grid interface, simulating a Video Wall, among several other solutions. 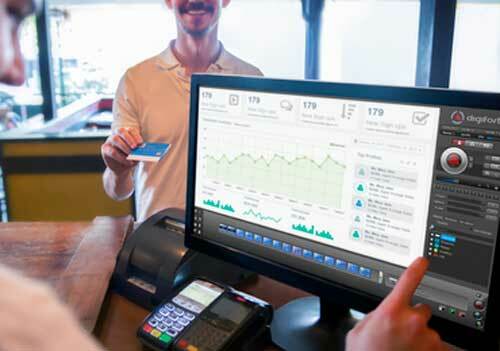 Being commonly used in boxes or points of sale, it allows the recording of user actions on the screen in the form of video, as well as the monitoring and access of stations in places with little access. The system even provides remote control of the workstation, allowing to operate multiple systems from a single screen.